With modern cameras, digital photography seems very easy. Even the most basic models will often produce crisp, clear photos. However, you’ll still have occasional issues with lighting, white balance, red-eye and more. This is why it’s a good idea to have a photo editor which can help resolve such issues and help us get the image we desire. There’s no argument that Adobe Photoshop is the best photo-editing software. Unless you’ve been formally trained, this computer application is also one of the most difficult to learn, frustrating to use, and expensive to buy. So we’d recommend several great free photo editing software that is easy to use and can also help us to improve our images. 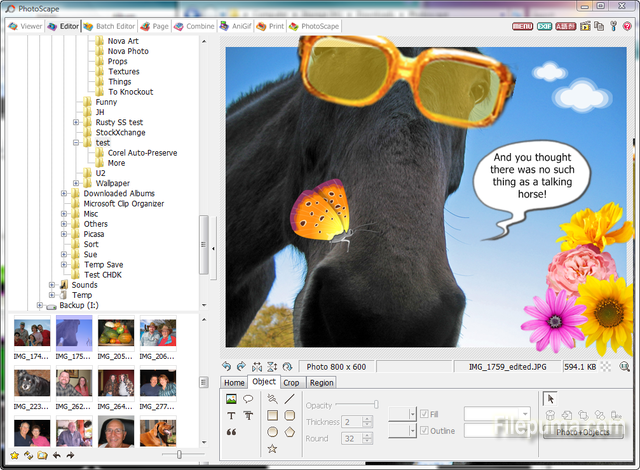 Photoscape is a free easy and fun photo editing software that allows you to fix your photos besides enhancing them. 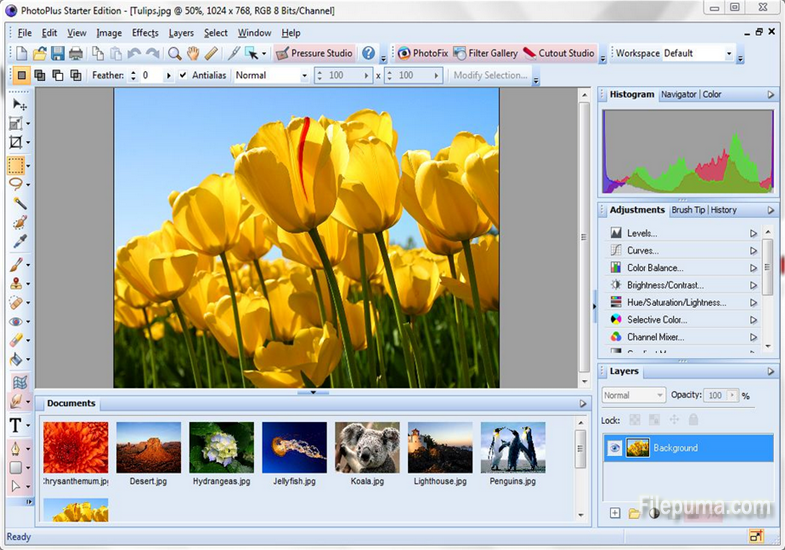 This photo editing software provides various modules like editor, viewer, Raw converter, batch processor, print layout tool, file renamer, color picker and screen capture tool among others. The program is restricted to working with a single document at a time. Hence, if you want to change an image on which you are working, you’ll have to save the current file and close it. Besides image editing, PhotoScape also lets you create slideshows and animated GIFs, capture screenshots, and combine and split images. You can customize your toolbar, so you can organize the features you use most, and then revert to the default toolbar when you want to dig deeper into the software’s offerings. GIMP is often heralded as the best alternative to Photoshop. It’s an open-source application that relies on a community of volunteer developers who maintain and improve the product. With this tool, you can get editing done on the professional level. It does an admirable job of replicating Photoshop’s feature set when it comes to recomposing and manipulating your photos, applying effects, and cropping and resizing images. 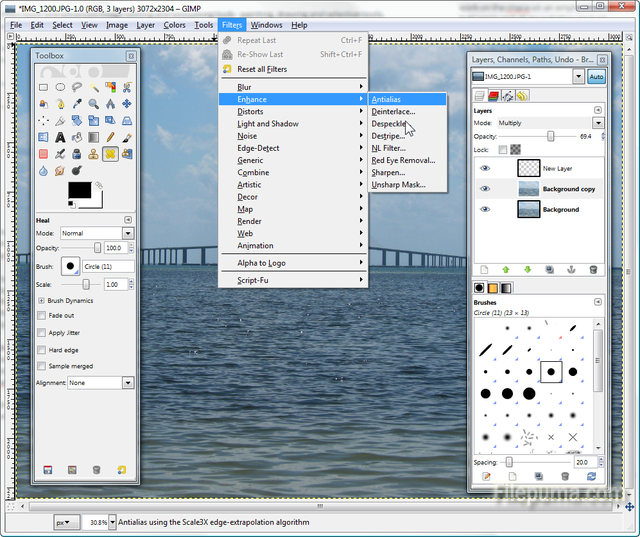 GIMP supports editing PSD files, filters, brush tools, text tools, layers, distortion and color-correction tools, and plenty of cropping, resizing, and effects options. Once you launch the program, you’ll find a window that shows the image along with separate windows for proper organization of the layers and toolbox. Icons in the toolbox represent actions such as the crop, lasso, paint and brush tools, and you can apply various effects to your photos. It has a thrilling effect with its smoothness and the way with which it allows you to import and regulate your digital images besides rendering them to perfection. It’s available for Linux, Macs and Windows. Paint.NET is a free image and photo manipulation software for Windows. Paint.NET features layers, painting and drawing tools, special effects, unlimited undo history, and levels adjustments. Paint.NET is completely free, and the source code is also available for free. 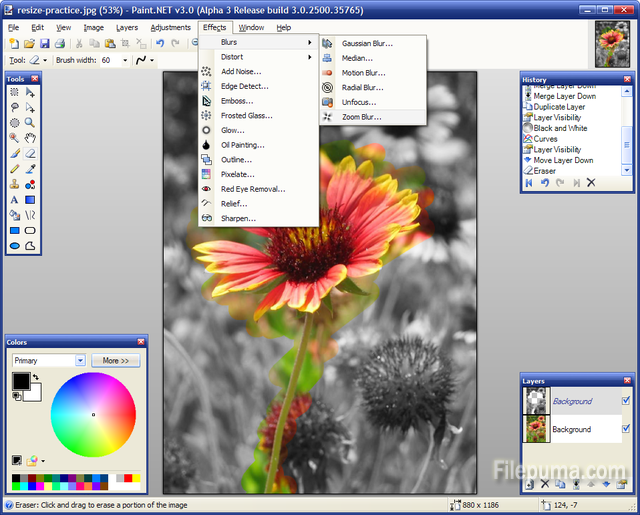 Paint.net’s palette of basic selection and paint tools are nearly identical to those found in Microsoft Paint, but it supports layers, filters, and effects. It’s also similar to GIMP in terms of extensive plug-in development, and those add-ons will be essential to more-advanced users. You’ll need to download and install plug-ins in order to edit PSD files and work with RAW images. Serif Photo Plus was created by Serif as a free version from its premium software suite so that users are able to use fundamental tools for editing their photos. 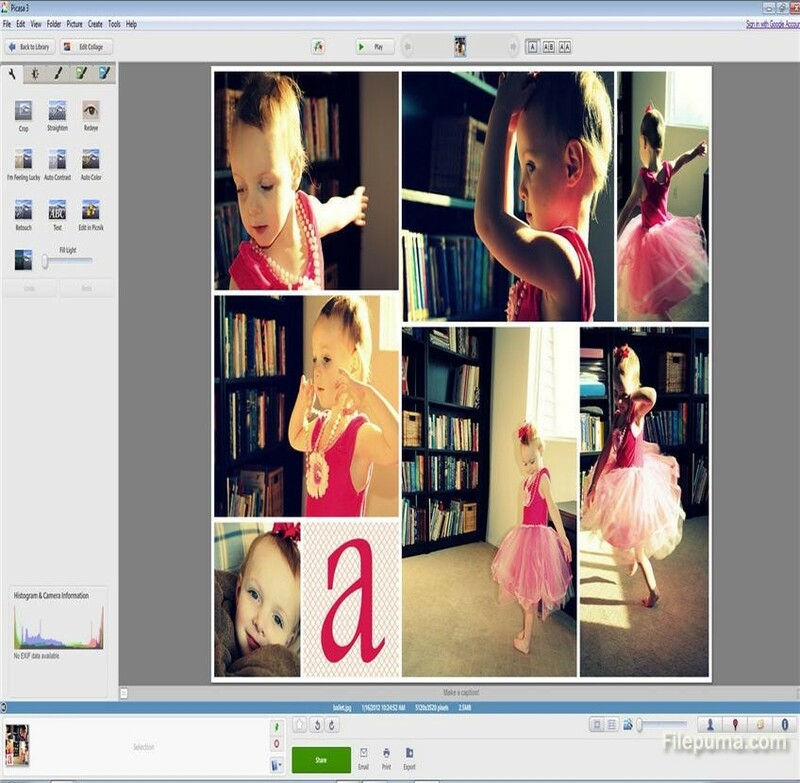 All the basics of image editing have been covered by this software. It can be used by anyone wanting to make his image stand out. It has tools that allow you to resize, cut down red-eye and apply filters and effects. It’s ideal for graphic design jobs and has an intuitive interface.